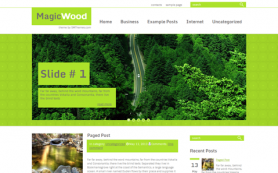 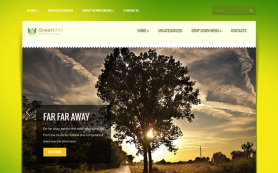 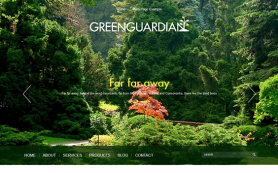 GreenLine is a modern extraordinary designed free WordPress theme which stands out of the rest supply. 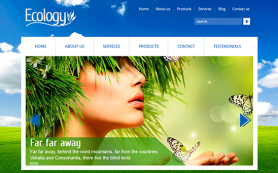 Main top elements are located vertically. 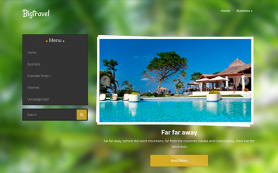 Slider takes the first place and it is green colored as well as the other images. 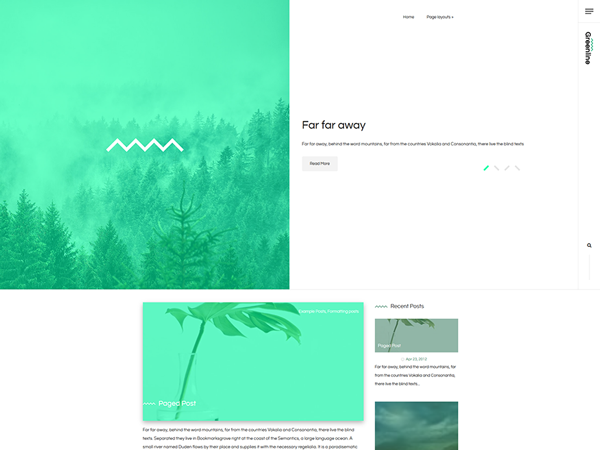 Whatever images you add they are overflowed with a semi-transparent green hue. 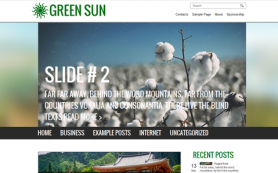 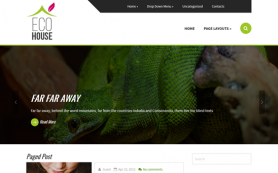 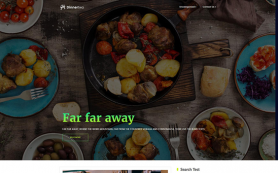 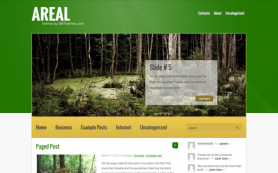 If you want to make a blog about flowers, nature or science, or you just love green and white color combination then the GreenLine nature WordPress theme is ready to download. 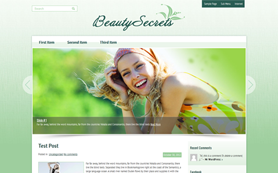 Have pleasure by customizing your own website just in minutes with this super great theme.